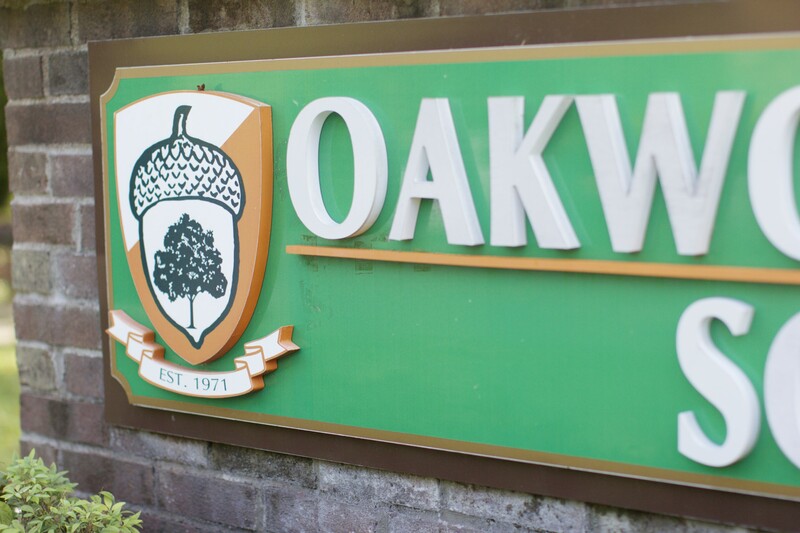 At Oakwood, we believe every student can and should succeed to his or her full potential given the right learning environment. 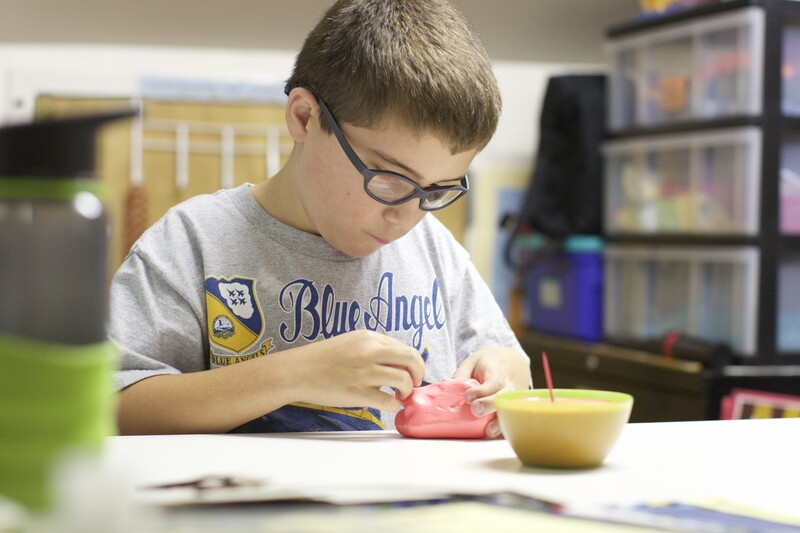 For more than 40 years, Oakwood has provided the Washington, D.C. area's best multisensory educational environment for students with learning differences. Children who might "fall through the cracks" in large classes or standard learning environments thrive at Oakwood, and forge new friendships with other bright students. 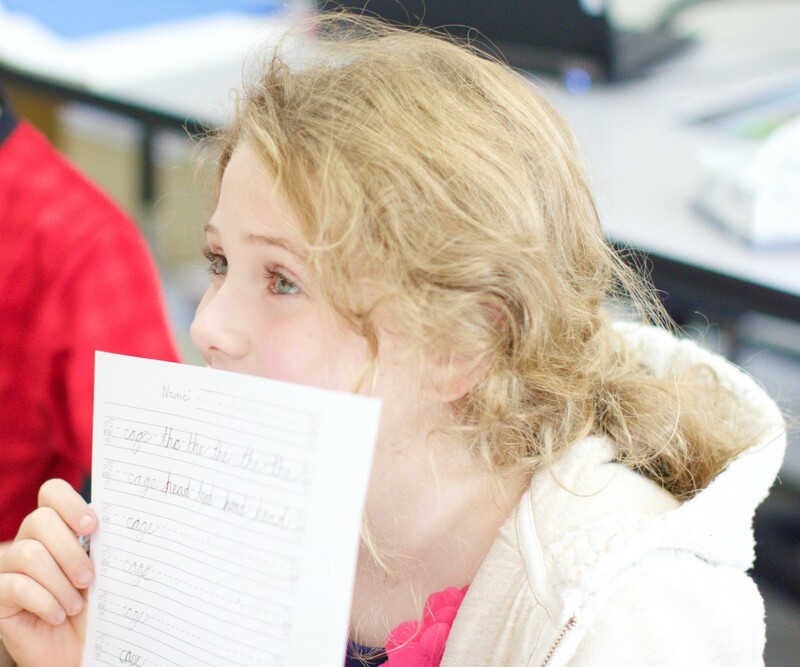 Whether age 5 or 14, each child is surrounded by nurturing master teachers who utilize an eclectic instructional approach to teach traditional academic skills and subjects. 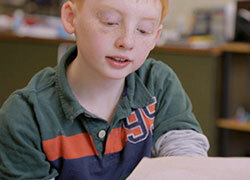 Oakwood is unique in its ability to nurture each student's potential, and help turn that potential into reality. Your tax-deductible gift will benefit the Student Financial Aid Fund, professional development for our expert staff, and help fund facility renovations and development. Funding these goals will ensure Oakwood is a place where students with learning differences thrive, and realize their full potential.